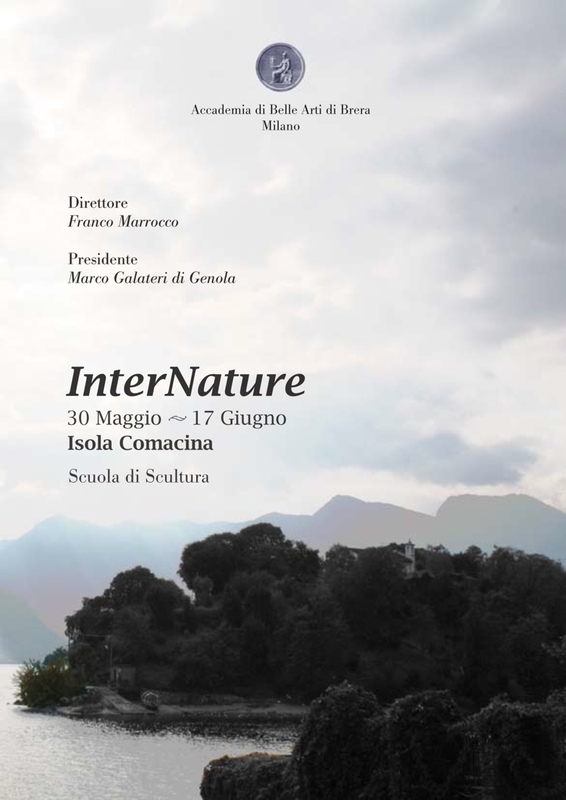 Friday 30th May at 2 P.M.On the Comacina Island – Lake Como, the inauguration of InterNature will take place. InterNature is an exhibit pathway that involves 12 environmental works, 7 project proposals and 2 temporary performances realized by young artists from Brera’s Sculpture School. Promoted by Brera’s Sculpture and Fine Artist School, Comacina Island Fundation and Tremezzina’s municipality, Inter Nature had started a deep reflection about the various and multifarious “natures” of Comacina Island , and has elaborated a series of artistic inventerventions that focus on the local anthropological and spiritual roots , such as on the peculiarities of the landscape, on the prevalent atmospherical elements and on echological and environmental issues.